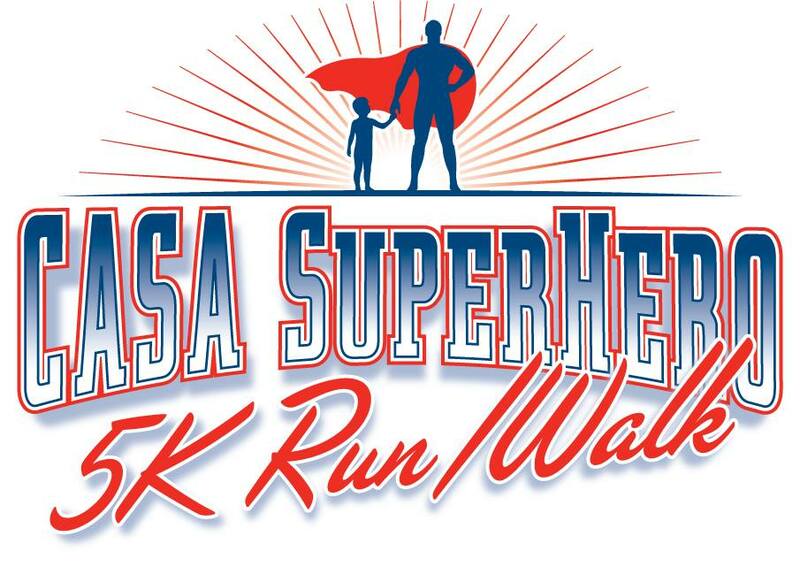 CASA of Tipton County is thrilled to announce the 3rd Annual 2019 CASA Superhero “Stop Child Abuse” 5K! 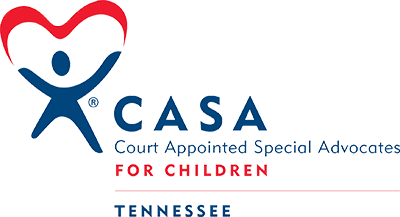 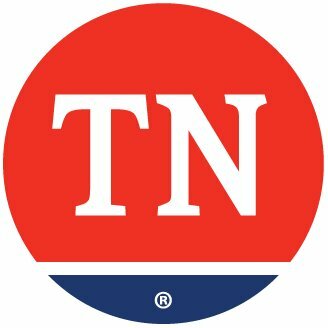 CASA is a non-profit organization that provides trained volunteers who are appointed by the local juvenile court judge as a Court Appointed Special Advocate for abused and neglected children. 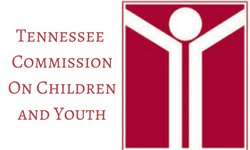 Join us for this exciting fundraiser to help our program continue to grow and serve even more children who need an advocate.